It actually runs! Would you take this thing for a spin? The newest Bugatti has mind-boggling stats and just might be the coolest car the company has made to date. This Chiron tops out at 12 miles per hour and has 5.3 horsepower, and no, those aren’t typos.  This particular sports car is special not because it’s the fastest or most powerful. What makes it noteworthy is that it is made entirely of Lego bricks. 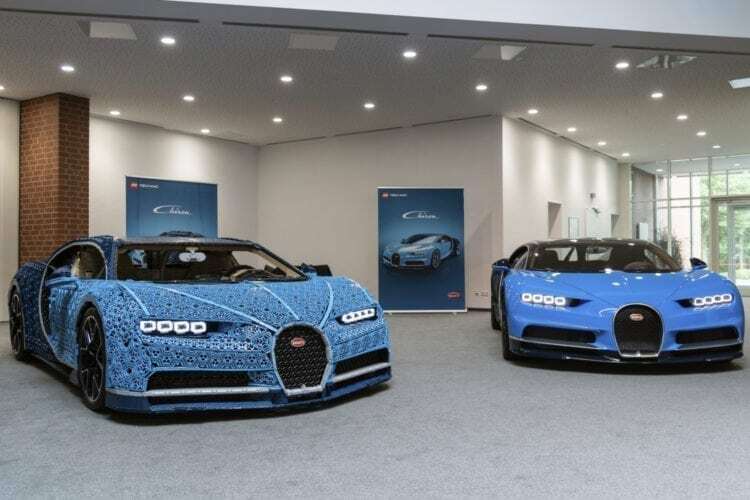 It took more than 1 million Lego Technic pieces to build this life-size Lego Technic Bugatti Chiron model. The skin of the car is made of interconnected triangular segments made to match the streamlined shape of the original. It also features custom transparent Technic pieces for functional headlights. 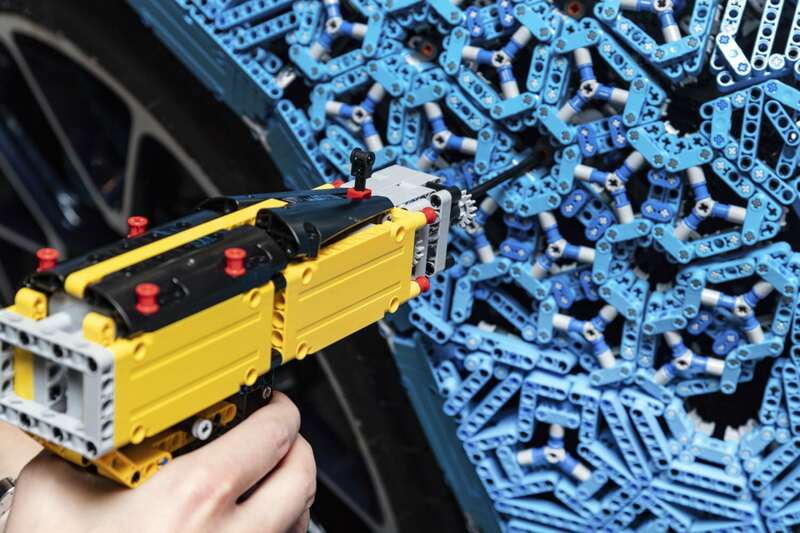 To put it all together, the team created a Lego electric screwdriver because a standard drill would be too much torque. The resemblance is uncanny. From a distance the two cars are nearly impossible to distinguish. However, pop the hood and there’s no confusing the two. On the other hand, the real Bugatti Chiron has a quad-turbocharged 16-cylinder engine, 1,500 horsepower and tops out at 261 mph. The speedometer goes up to a whopping 310 mph. It also costs a cool $2.6 million. 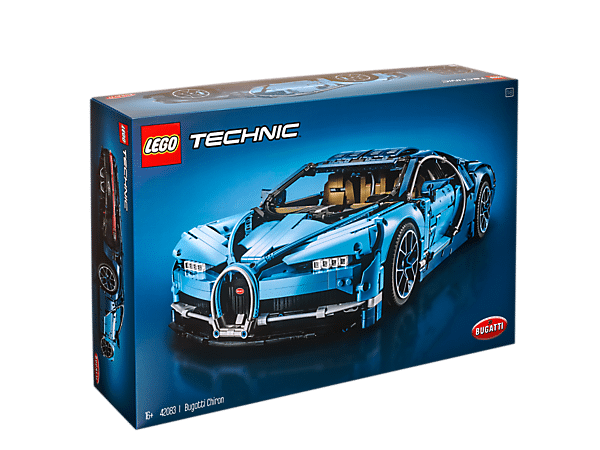 As a result, the real Chiron would leave this Lego model in the dust. 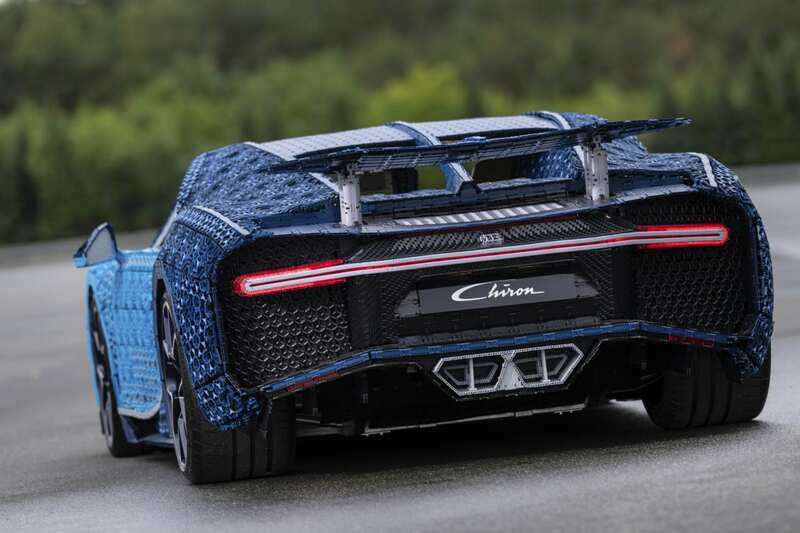 However, through a feat of plastic engineering, the Lego Chiron does run and can fit two adult humans inside. 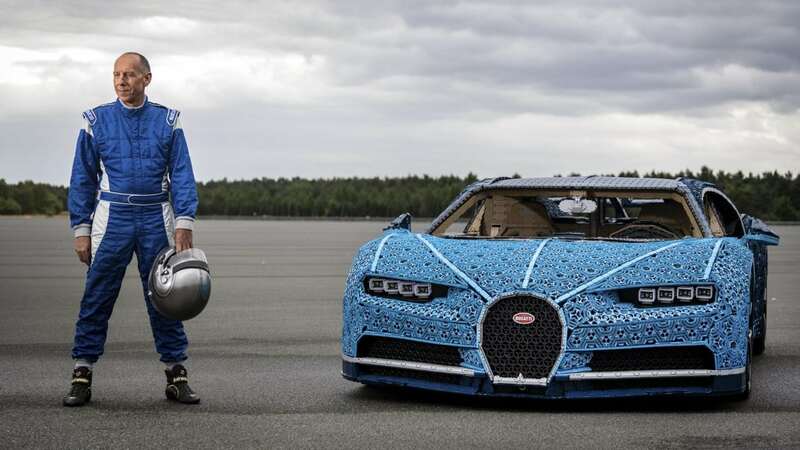 In fact, former race car driver and Bugatti development driver Andy Wallace proved it. 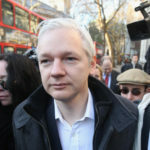 He took it for a spin and hit 12.4 miles per hour. The speedometer, also made completely out of Lego bricks, goes all the way up to 37 mph. Plus, it’s just super cool to say they built an entire sports car out of Legos! Would you take this thing for a spin?